For over 50 Years, Eastern Offset and Northeast Commercial Printing, has provided businesses, the Legal community, individuals and Not-for-Profit organizations with extraordinary customer service and the highest quality printing available. 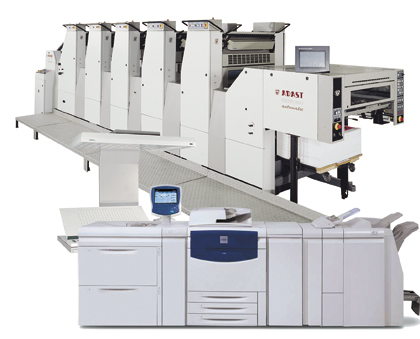 We use some of the most advanced digital Photocopying, and Offset Printing Presses available. We are custom printers, if you don't see what you need on our web site, please don't hesitate to request a custom estimate for your next print project, or please give us a call, we will listen, ask you the appropriate questions, then provide you with an accurate estimate. A search field and link to our contact form appears on each page. Feel free to consult the site map at any time to quickly locate a particular item. Enjoy your visit! Our Large Digital Offset Presses & Digital Photocopying equipment are the perfect combination for printing long or short runs. 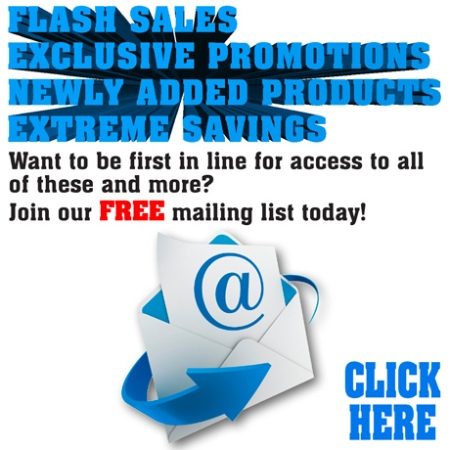 Great for, Postcards, Brochures, Flyers, Sell sheets, Manuals, Posters and more.